Nicole Bowman lives in Phoenix, Arizona. 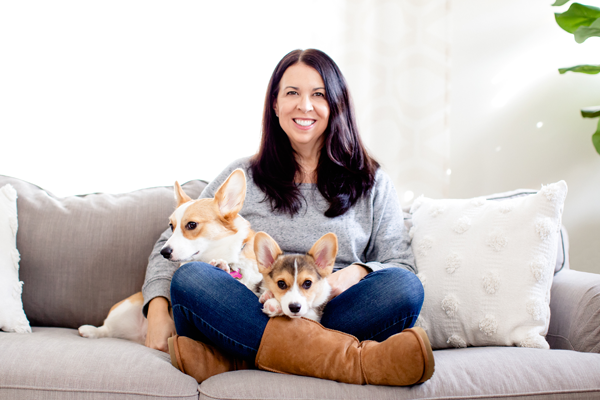 She divides her time as a mom and wife, a photographer, and as the Assistant Director of Lucky Dog Rescue. 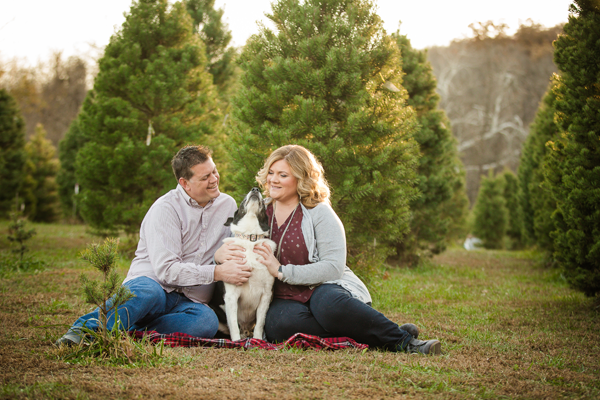 When it comes to photography, she specializes in lifestyle sessions with families and loves to work with local rescues! Nicole and her family have three dogs and two cats of their own. 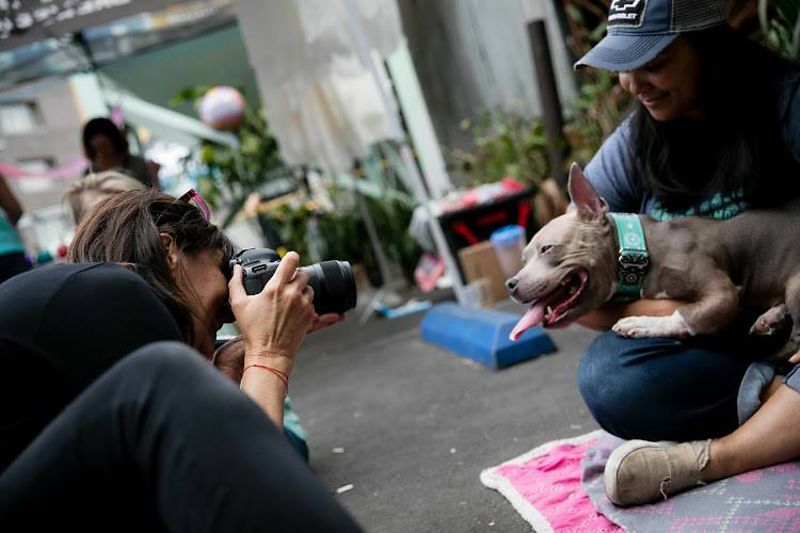 She finds the biggest reward in helping dogs find the best homes through both photography and in her role in rescue. Sara Cozolino is an accomplished photographer who has covered everything from celebrity events, weddings, and protests to shooting ad campaigns, editorials, and fashion. 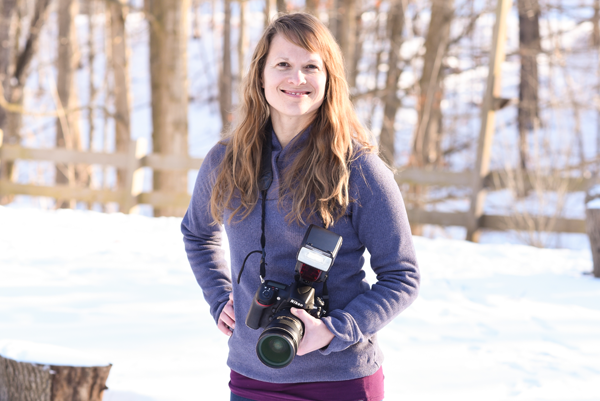 She loves every aspect of photography but using her photography for animal rescue and advocacy work is a passion of hers. Sara has had a strong connection to animals for as long as she can remember, and she hopes her photography helps inspire people to connect to and see all animals as the sentient individuals that they are. 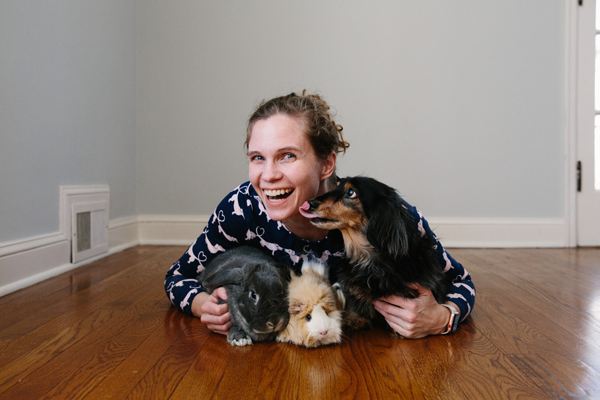 Kirsten Eitreim is a pet and people photographer living in Minneapolis, MN. She loves animals as much as most humans so her passion undoubtedly lies in capturing the personality, love and lives of those capable of unconditional love. Kirsten especially loves the opportunity to photograph the bond between people and their pet(s) because “pets are family”. 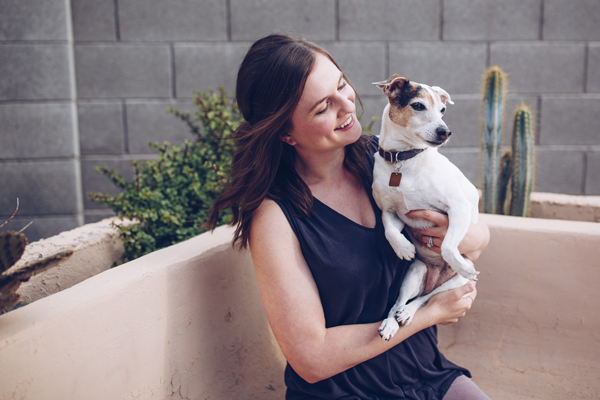 Kirsten works with local animal rescues and is truly dedicated to helping each amazing pet find a forever home. Kaye Ness is a photographer in Kansas City. She has always loved animals and has a dog and cat at home that are smothered with love. We live in a world where we are connected online and I believe a high quality photo helps give the visibility pets deserve. There is no better feeling than helping homeless pets find their forever home. In 2012 Travis Patenaude and his wife were blessed to be rescued by a Galgo named Leena. This scared little white Galgo inspired them to start Love Hope Believe Galgo Adoption in 2013. When their group was first starting out, they were lucky enough to have a member of Hearts Speak, Marna Niebergall De Rojas, photograph their adoptable Galgos, and offered him tips to improve his own photography as well. Now he is paying it forward by telling the story of the Hunting Dogs of Spain through his own photography. 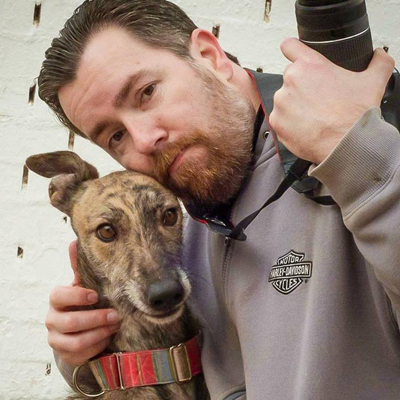 Travis and his wife have made seven trips to Spain to volunteer at the shelters and have transported 90 Galgos back to the US for adoption. Jessica Remus is an on-location lifestyle and portrait photographer based in Chicago. When she's not documenting the daily life of kids, families and pets (her own and others), you might find her wandering the city streets with her camera. Jessica's first loves are dogs and horses, and she really enjoys photographing rescue animals to increase awareness and adoption. She especially loves documenting the unique bond between children and dogs, and strives to capture the unique personality and spirit of each animal and child she photographs.